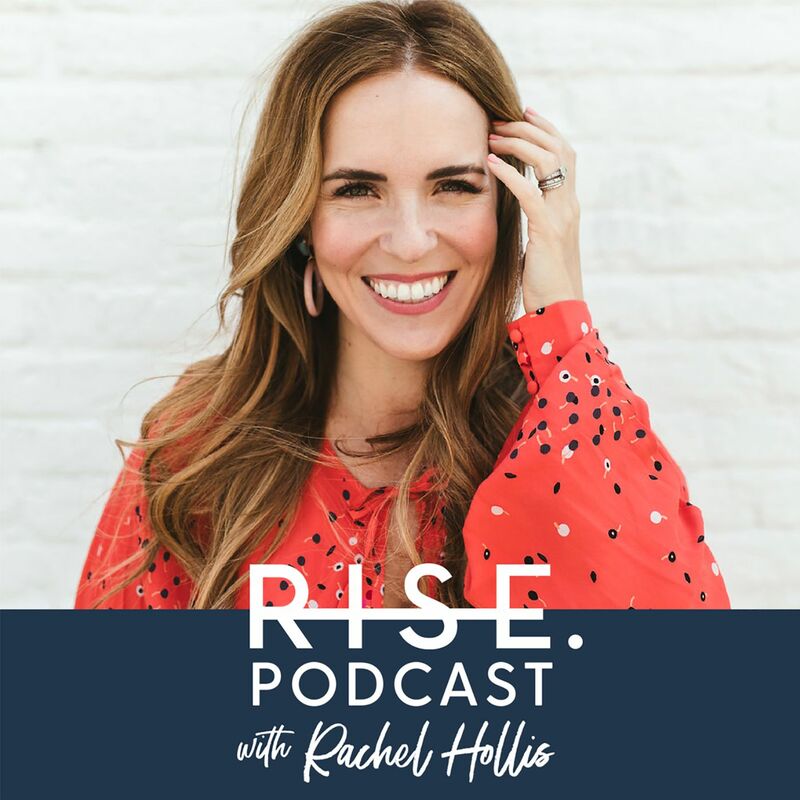 On this episode I'm chatting with my friend Lewis Howes. He's one of the top podcasters, and New York Time's Best Selling author, and an incredible leader in the online business space. We are talking about how he leveraged a career ending injury and uses the lessons he learned in sports to grow personally and professionally every day. Such a great podcast interview. Full of such great insight. I will definitely be listening to it again.